What kinds of things do INFJs say? How should you think about and approach your journey toward self-understanding? How do INFJ career paths progress over time? 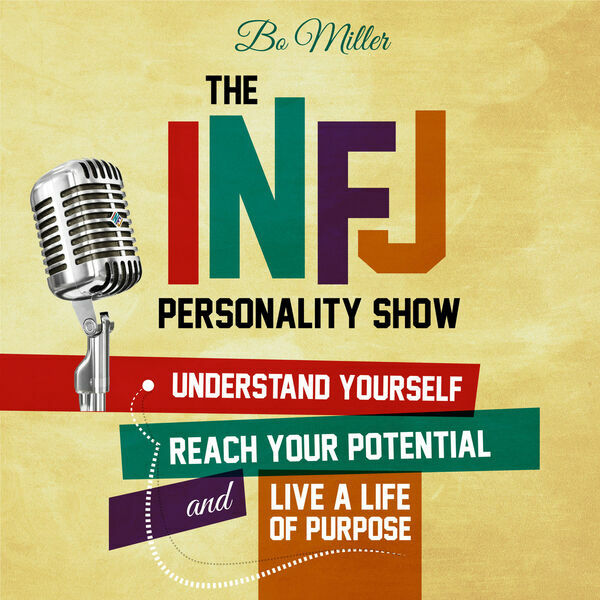 Tune into this episode of The INFJ Personality Show to learn the answers to all three of those questions and to hear more about the INFJ personality in an interview with INFJ coach Leslie McDaniel. All content © 2019 The INFJ Personality Show.